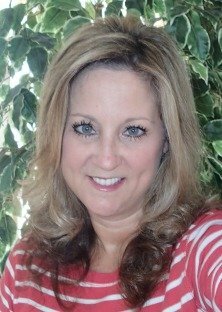 Teia Petriella’s career started in the banking industry 28 years ago in Colorado Springs, Colorado. After spending time in large commercial banks and savings and loan’s she went on to continue learning the mortgage banking industry at Reliance Equities in the Denver Tech Center. Moving to Orlando in 1992 she continued on with mortgage banking at Qulaifax Mortgage in the Winter Park area. She was also very successful selling timeshare for one of the largest time share companies, Westgate Resorts before obtaining her license as a Mortgage Broker in the state of Florida. 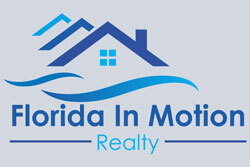 Teia is now a partner with Florida In Motion Realty where she is the office manager, handles customer relations, notary, accounting and supports agents with their clients as well as the other partners within the company.